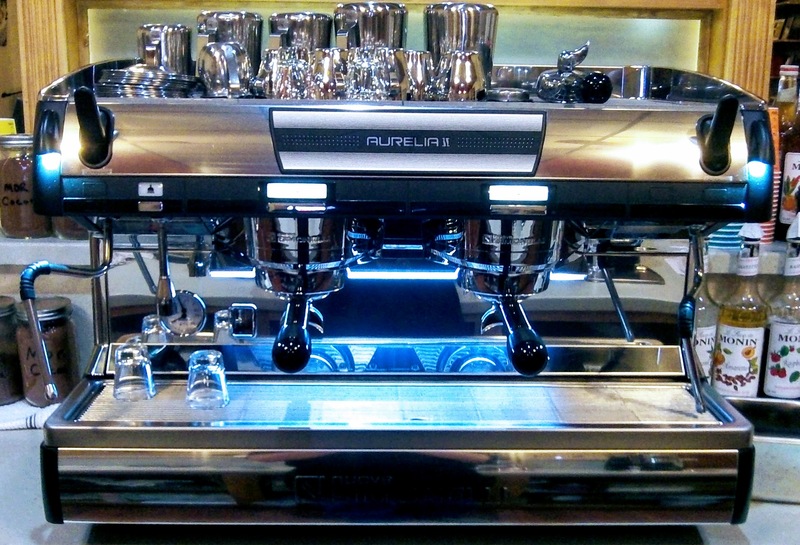 The Firehouse Depot specializes in quality coffee and traditional espresso drinks made with care and attention to detail. We have a full selection of teas, including herbal and traditional blends. 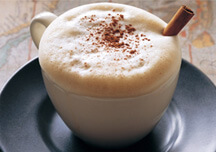 We also have a line of flavored Signature Lattes and Mocha, like the popular Autumn Harvest, with vanilla and caramel, and Cocoa Mint Mocha. The Firehouse Depot is a specialty coffee and tea shop providing a family friendly gathering place for the local community and visitors alike. Serving session coffees and teas from Colectivo Coffee Roasters of Milwaukee, WI, named one of the best coffee roasters in the US by the Complex City Guide in 2013 and just recently one of the top 20 coffee shops in the country by USA today. We will offer free WiFi, open-mic nights, both traditional and Mexican pasties from local bakeries as well as hand-made chocolates from Ethereal Confections in Woodstock. 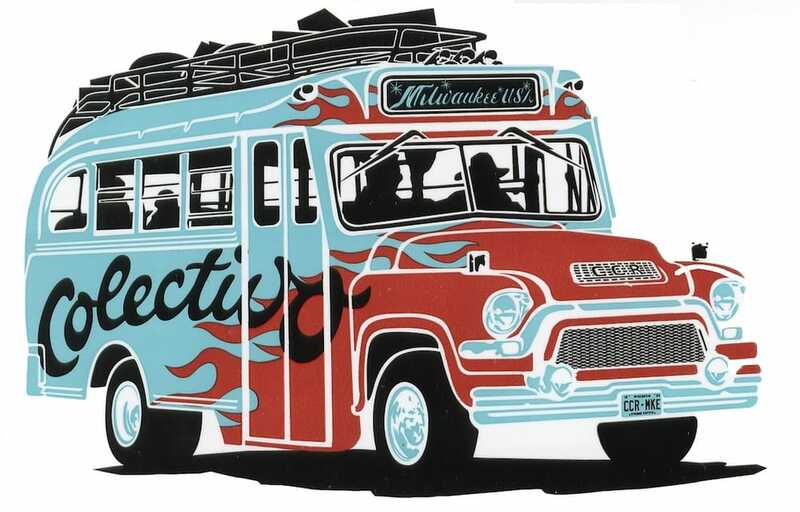 The Firehouse Depot is proud to offer Colectivo’s Session Roasted™ coffees in addition to Letterbox Fine Tea, Ethereal Chocolates, and made-from-scratch pasties from the Swiss Maid Bakery. The Firehouse Depot is the convenient Harvard drop off and pickup location for Neighborhood Cleaners. 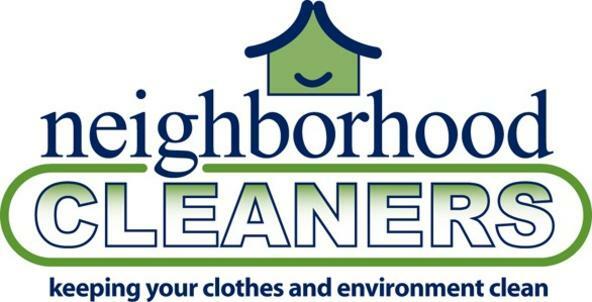 Great people and service…get your coffee and cleaning taken care of at the same time! 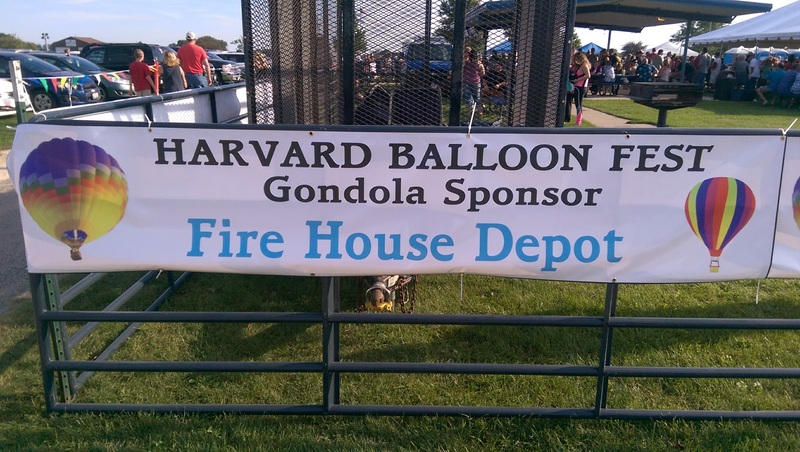 The Firehouse Depot is a proud member of the Harvard community, supporting local business, events and organizations. Absolutely love this place!!! It’s charming, and cozy, very friendly staff, and the coffee was amazing!!!!!! I highly recommend this place!!!!!! excellent friendly neighborhood coffeehouse, i need to make it for open mic night! This is my favorite business in Harvard and my favorite coffee shop anywhere. Great coffee, great service and a very relaxed, comfortable atmosphere. Tina, Randy and staff run a great operation!